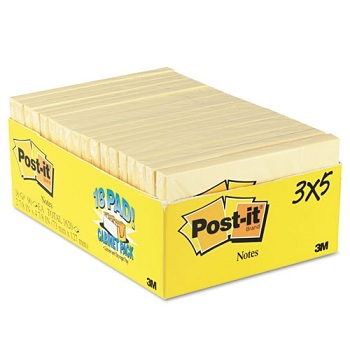 Never run out of your favourite 3 x 3" Post-it® Notes again! 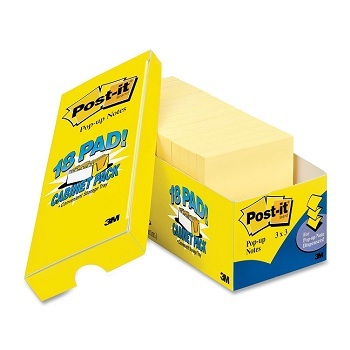 Canary Yellow original self-stick, repositionable, touch down adhesive notes. 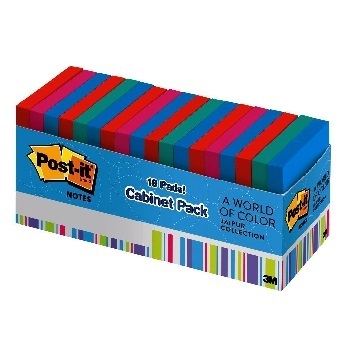 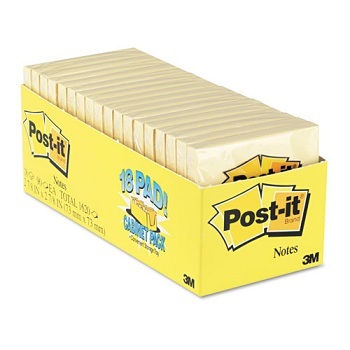 Never run out of your favourite 3 x 5" Post-it® Notes again! 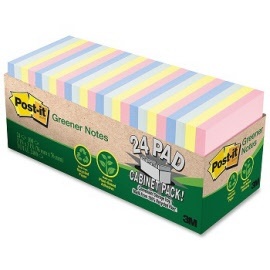 Never run out of your favourite colourful Post-it® Notes again! Assorted Jaipur Collection original self-stick, repositionable, touch down adhesive notes. 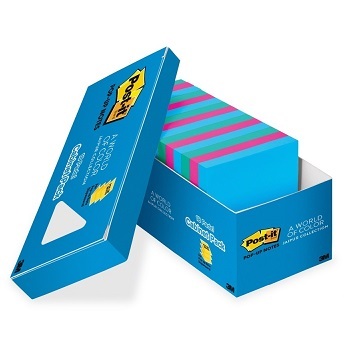 Jaipur Collection (formerly 'Ultra Colours') original self-stick, repositionable, pop-up adhesive notes. 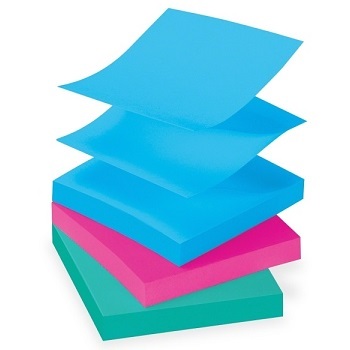 Helsinki Collection (formerly 'Pastels') Airy and clean, these colours honour the simple pleasures of Scandinavian living.